Tamil Nadu is one of best tourist attraction in south India, Packages South India is one of best search engine for visit tourist . Chennai is famous for historic landmarks and buildings, long sandy beaches, cultural and art centers and parks. Old Temple is main tourist attraction of Chennai. Each year large number foreign tourist for tours come in Chennai. Coimbatore is second largest city of Tamil Nadu. It is located banks of the Noyyal River surrounded by the Western Ghats and is administered by the Coimbatore Municipal Corporation. Courtallam or Kutralam, Spa of South India. It is a panchayat town situated at a mean elevation of 160 m on the Western Ghats in Tirunelveli District of Tamil Nadu, India. It is famous for numerous waterfalls and cascades along with the ubiquitous health resorts in the area have earned it the title the Spa of South India. Dharmapuri is city of Tamilnadu. It is situated in the North western Corner of Tamil Nadu and is bounded by Tiruvannamalai and Villupuram Districts on the east. 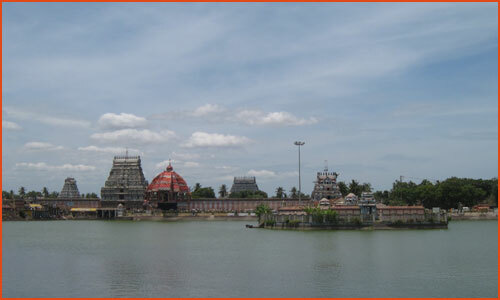 Main tourist place is Theerthamalai,Hanumantha Theertham,Agasthya Theertham, Agni Theertham. Kumara Theertham, Rama Theertham, Vashista Theertham and the Gouri Theertham Places Around Dharmapuri. Virudhunagar is situated Tamil Nadu. It is famous for pilgrimage centers as well as beautiful waterfalls. The famous town of Sivakasi which is famous for its fireworks is located near Virudhunagar. Yercaud is best hill station in Salem District, in Tamilnadu. It is situated in the Shevaroys range of hills in the Eastern Ghats. Yercaud hill area is called the Shevaroy Hills. You can take pleasure in seeing rich culture, exquisite cuisine and iconic temples nearby during Tamil Nadu vacations.. 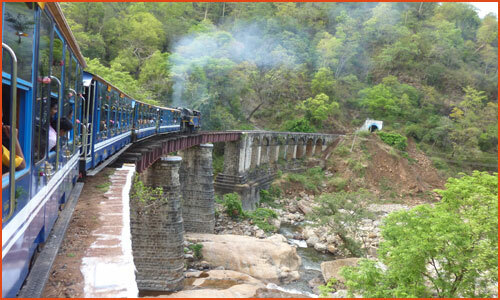 It is famous for ancient temples, tranquil beaches, hill stations and exotic wildlife. Coimbatore, Cortlam, Dharmapuri, Virudhunagar, Chennai and Yercaud are the main tourist attractions points of Tamil Nadu tour. Do You Know Yercaud Tourism Attraction? Do You Know Virudhunagar Tourism Attraction? 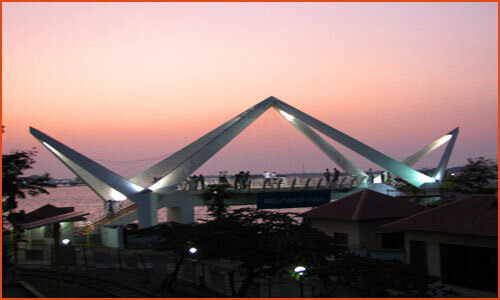 Do You Know Coimbatore Tourism Attraction?